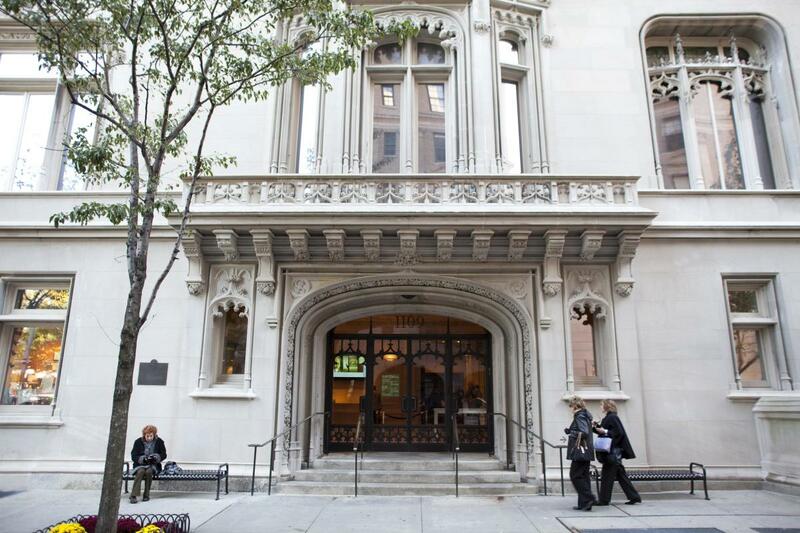 Museum Mile landmark, housed in storied Warburg mansion, presents all-audiences exhibitions and programs exploring art and Jewish culture, from ancient artifacts to modern and contemporary art masterworks. Suited to wide range of events from family milestones to corporate functions. Private gallery access by request. Rental privileges are a benefit of Museum Council membership. Russ & Daughters restaurant within. Admission (free Sat. 11am–5:45pm). Closed Wed., New Year's Day, Martin Luther King Day, Thanksgiving, major Jewish holidays. Function rooms, 3; capacity 213 theater, 160 banquet, 250 cocktails.